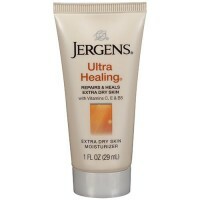 Jergens Original Scent Moisturizer Lotion relieving dryness makes skin feel smooth and touchable. 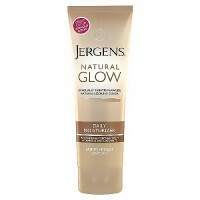 Jergens Original Scent Moisturizer transports you back in time as it transforms dry skin into captivatingly soft skin. 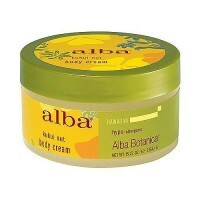 Leaves skin embraceable silky and subtly fragranced. 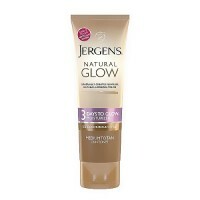 Jergens Moisturizer with the classic Cherry-Almond scent. 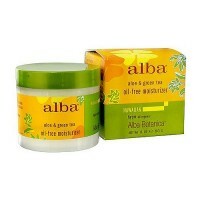 Comforts & Nourishes. 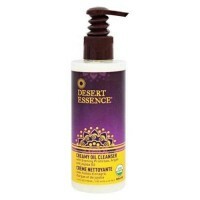 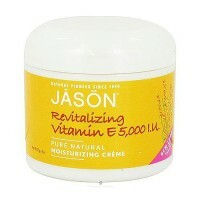 Newly formulated with 50% more key hydrating ingredients to seal in moisture. 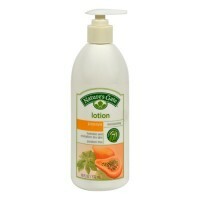 Penetrates instantly, relieving dryness and makes skin feel smooth and touchable. 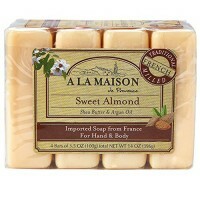 Diffuses a timeless and classic fresh scent that never gets old. 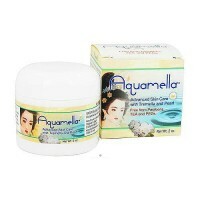 Evokes a sophistication and beauty thats nurtured skin for generations. 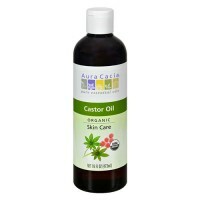 Water, Glycerin, Alcohol Denat, Ceteraryl Alcohol, Cetyl Esters, Glyceryl Dilaurate, Cetyl Alcohol, Ceterareth-20, Lanolin Oil, Dimethicone, Fragrance, Acrylates/ C10-30 Alkyl Acrylate Crosspolymer, Sodium Hydroxide, Methylparaben, Propylparaben, DMDM Hydantoin. 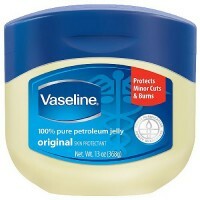 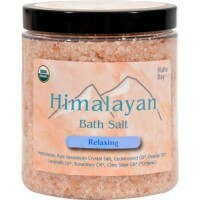 Use daily for best results. 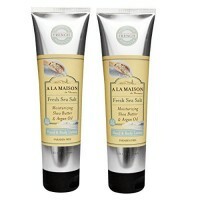 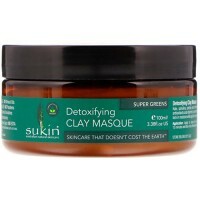 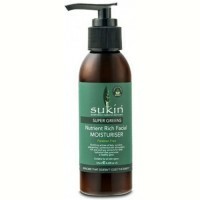 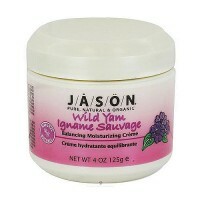 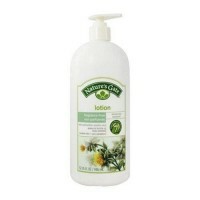 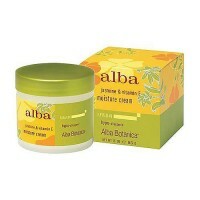 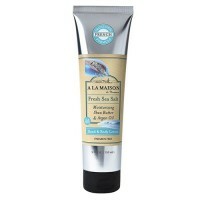 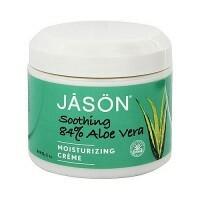 Smooth over entire body for immediate relief from dry skin and to prevent future dryness.